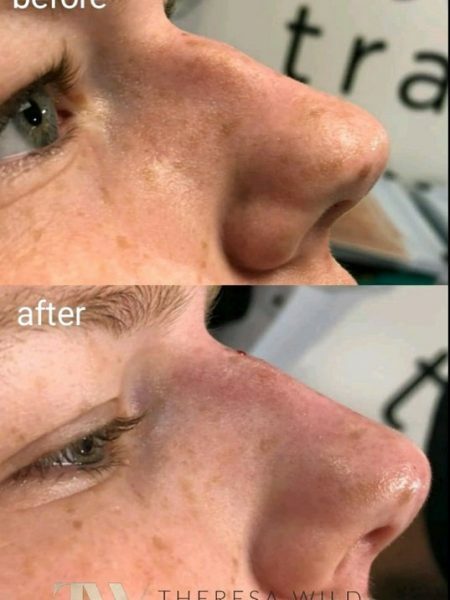 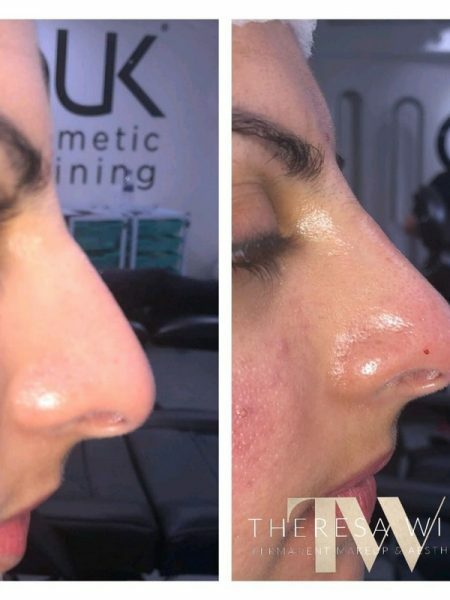 Are you unhappy with shape, minor bumps or dropping tip of your nose? 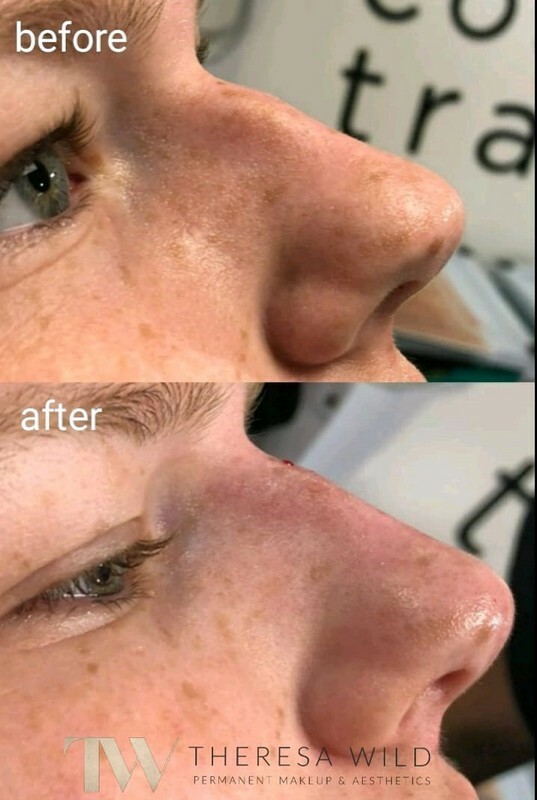 Rhinoplasty surgery may be the solution for you. 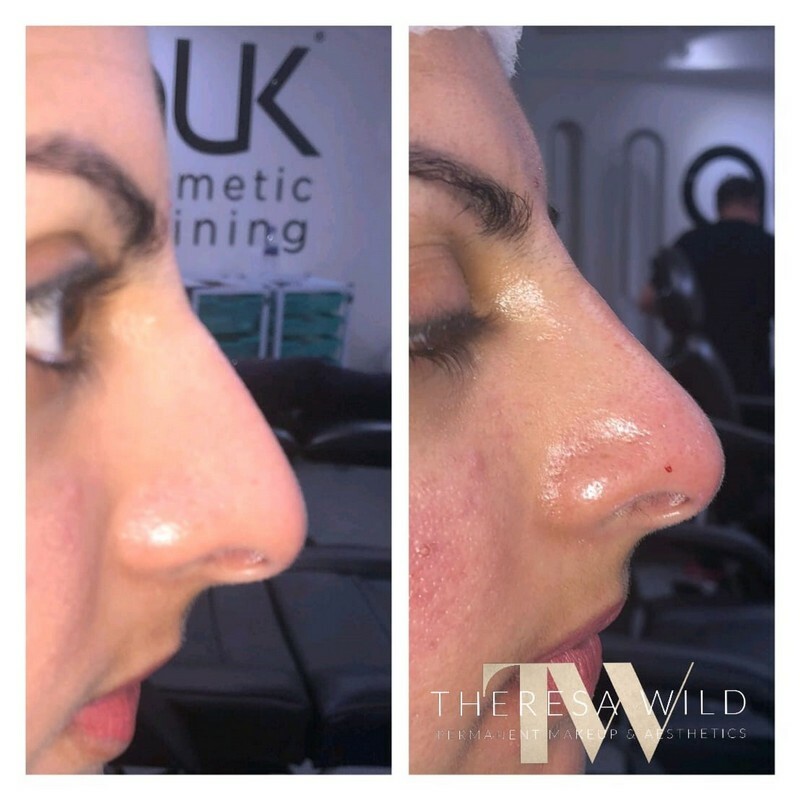 A Liquid Rhinoplasty is a non-surgical treatment that can correct minor deformities such as saddle nose, prominent humps and issues with proportions using injectable fillers. 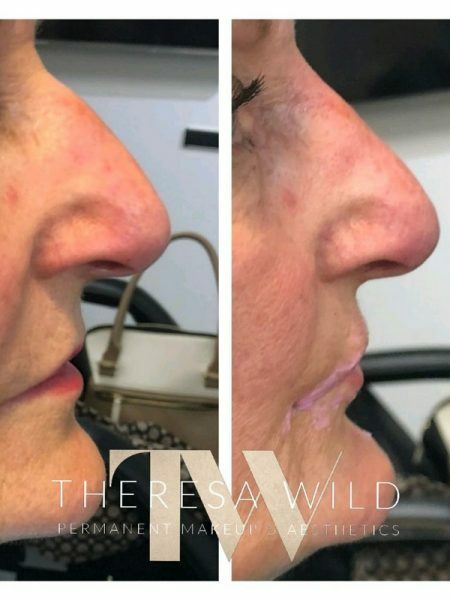 Liquid fillers are injected safely and effectively to shape patient’s nose without the need for surgery. 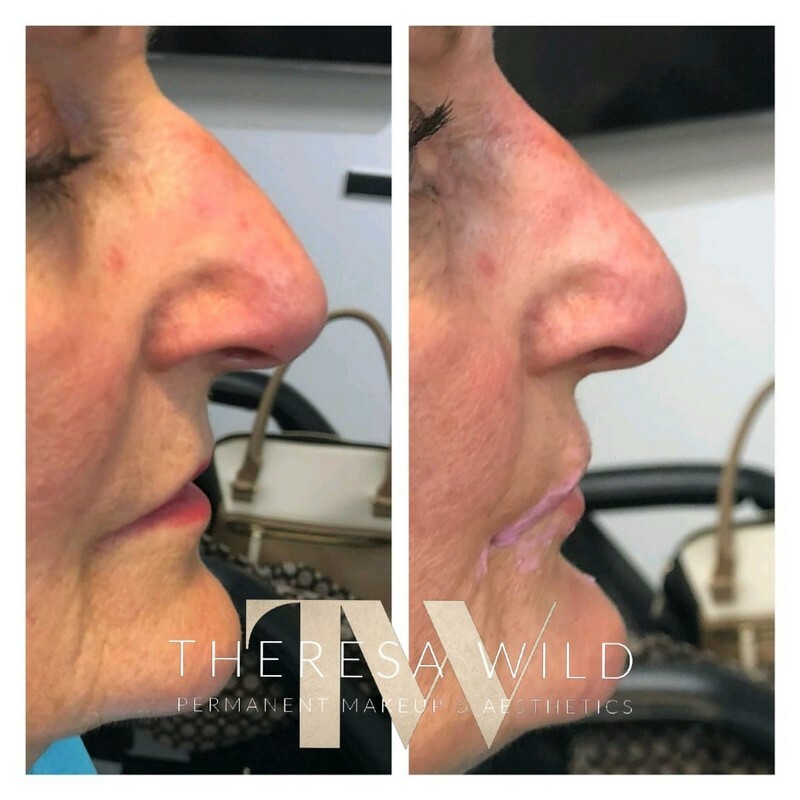 This procedure sculpts and reshapes the nose, gives more symmetrical look smoothing humps, bumps, and dips with virtually no downtime.